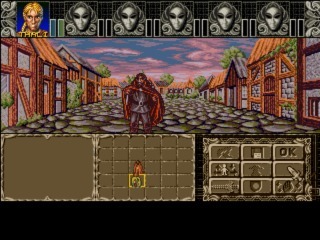 Ambermoon is the second game of the never finished Amber trilogy created by the German studio Thalion and started with Amberstar. 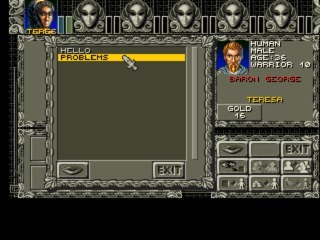 Designed by Karsten Köper and Erik Simon, the game was published in 1993. 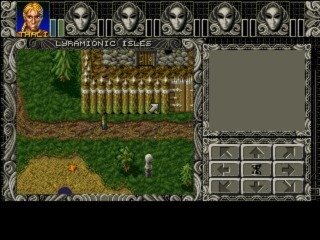 Like Lionheart, released one year before, Ambermoon was an Amiga exclusive. 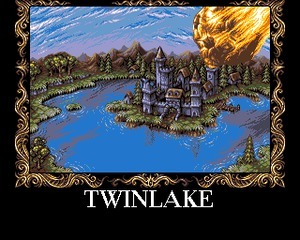 The studio pushed the Amiga hardware to its limits, using the top-notch coding skills of the programmers Jurie Horneman and Michael Bittner to achieve something that was almost impossible: a real-time 3D engine with texture mapping running smoothly on an unexpanded Amiga. 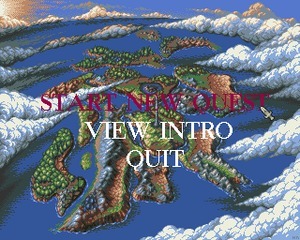 The world exploration still happens in a top-down view, but with a colorful and detailed graphics that constitutes a visible improvement compared to Amberstar or Ultima V/VI. 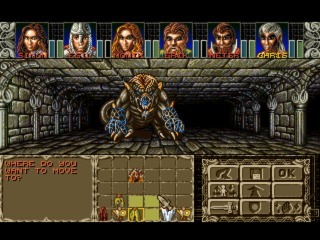 But in the dungeons, while Amberstar was switching to a pseudo 3d first-person perspective (like Dungeon Master), Ambermoon puts the player in a real 3D environment. 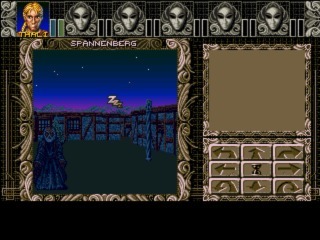 The most similar thing to Ultima Underworld you can see on an Amiga. 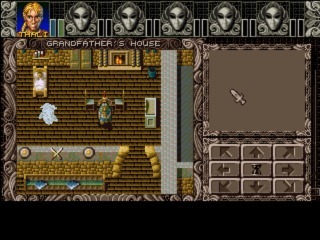 Day-and-night cycle, auto-mapping, plenty of stats, side quests and NPCs to interact with and an open world that the player can explore freely completes the game. 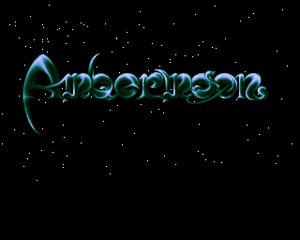 Ambermoon is a fantastic RPG made by a relatively small studio that can compete with high budget productions made in the USA at the time. Unfortunately, Thalion was in financial troubles and closed in 1994. Officially, only the German edition of Ambermoon was released. The finished, but unreleased, English version, appeared on the Internet years later.